With its rich luxury and a dash of sporty speed, the used Lincoln MKZ is an affordable ticket to the sweet life. Even in the highly competitive entry-level luxury sedan segment, the MKZ is a standout. 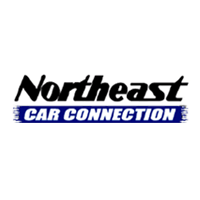 By buying a used model, you get to skip those first few years of steep depreciation and get in on a great deal. But what do you need to know about these used luxury sedans? Our buying guide gives you the low-down on this Lincoln. When Lincoln rolled out this new generation of MKZs, they did so emphasizing pure luxury. You certainly can’t miss these sedans on the road, with their bold grille design and sleek silhouettes. Inside, the second-generation used Lincoln MKZ really raises the luxury stakes. Its unmistakably upscale vibe is exactly what drivers want from this segment: all the feels at an entry-level price. There’s no shortage of classy standard features, from leather upholstery to keyless ignition and entry. Options are drool-worthy, too. We’re partial to the gigantic panoramic sunroof that retracts its glass panel over the rear window and makes for legendary around-town cruising. From a performance perspective, this generation of MKZs is equally worthy. The standard engine is a punchy little beast: a turbocharged four-cylinder rated for 240 horsepower and 270 pound-feet of torque. And, if you come across a used MKZ with the optional 3.7-liter V6, scoop it up quick for its 300 horses and 277 pound-feet of torque. As you speed onto highways and overtake slower traffic, this engine supplies solid speed. Whichever engine you come across on the used lot, though, you’ll wring true, luxury-level performance out of this used Lincoln sedan. If you’re extra lucky, your used Lincoln MKZ may even feature the optional all-wheel drive system, bolstering both safety and sportiness. Critics of the previous MKZ generation complained that this luxury sedan had a little too much in common with its Ford cousin, the Fusion. To answer them, Lincoln made a point of making the second-generation MKZ quicker and more luxurious than the previous models. When you’re shopping the used market, these are the MKZs that will give you the most in plush comfort and streamlined speed. One of the most appealing aspects of shopping the used market is that, the further back you go, the less you have to spend. This generation offers a great deal on a little luxury, and these sedans are fun to drive to boot. Inside, they’re roomy, with high-end features like leather upholstery to underscore their upscale vibe. The most powerful engine of the era was the 3.5-liter V6, which kicked out 263 horses and 249 pound-feet of torque. For 2010, Lincoln gave these luxury sedans a makeover. These latter-generation MKZs will appeal to modern drivers with their sharper exterior design and increasingly upmarket interior materials. 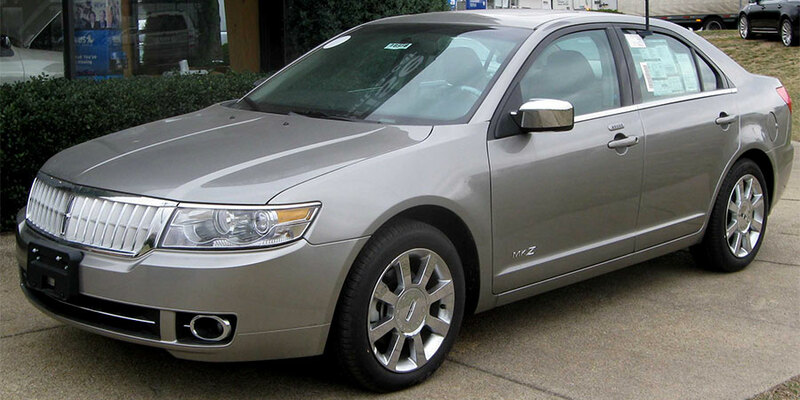 Before 2010, the used Lincoln MKZ featured a boxier grille and a retro interior vibe.